States like Oregon, Washington and Colorado have already passed legislation that directly contradicts federal law. 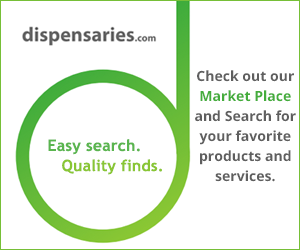 At the federal level, marijuana is today still classified as a schedule 1 substance. Even though new rulings will aid in protecting marijuana patients and businesses from federal recourse, the debacle over marijuana’s future in the U.S. is far from over. Many support the legalization of marijuana for pragmatic reasons. Taxing marijuana sales brings much needed revenue to states and counties. Some argue regulating marijuana will help to snuff out the black market and undermine the vicious drug cartels cycle. 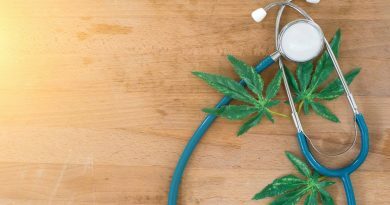 Alternative medicine uses call for more improved access for research of cannabis health benefits. Some groups have aligned philosophically to argue, as was the case in Mexico, that access to cannabis is a basic human right, protected constitutionally. Generationally and over time, as indicated by Pew Research Center, marijuana legalization has gained support in public opinion polls. What do you think? Should Marijuana Be Legal? Why? Why not? For what purpose?